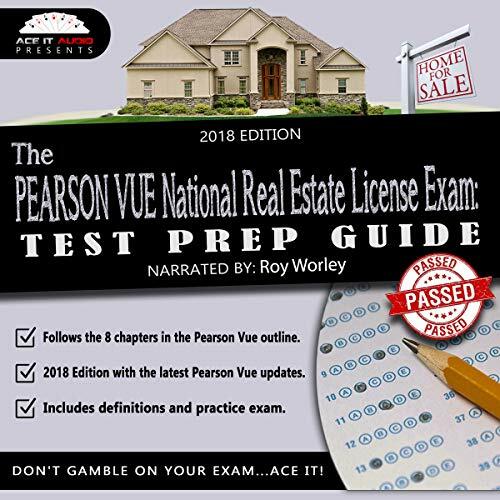 Showing results by narrator "Roy Worley"
The PEARSON VUE National Real Estate License Exam: Test Prep Guide by Ace It Audio is your complete real estate test prep guide, designed to help you learn all of the necessary and important facts you'll need to know in order to pass the Pearson Vue national real estate exam. 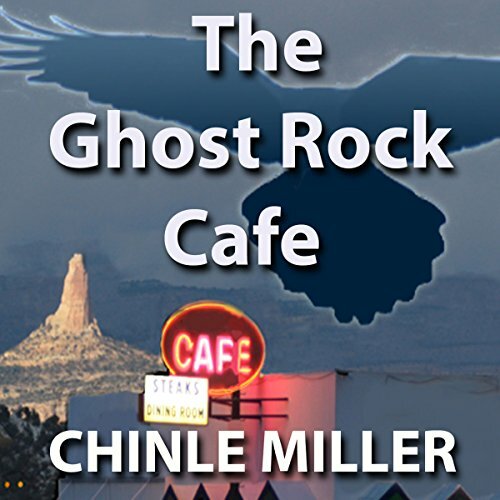 An old rock hound has been killed in Utah’s wildlands, and ex-sheriff, Bud Shumway, knows it has something to do with the black-market dinosaur bones, even though his bumbling replacement, Sheriff Howie, thinks it might have something to do with aliens. 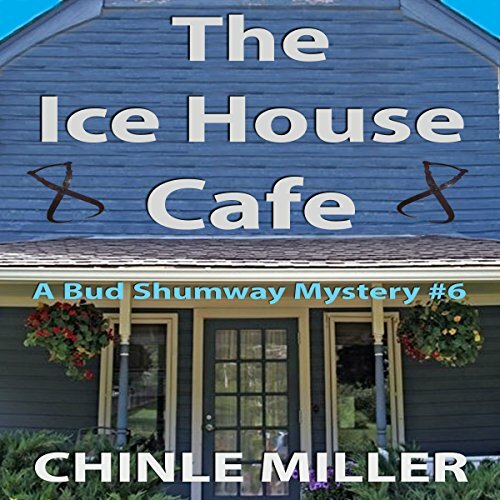 Then, after receiving a mysterious envelope containing a weird claw and a set of coordinates, Howie is determined to prove himself a capable sheriff, especially since he’s been accused of having a million-dollar voice and a ten-cent brain. Ulysses S. Grant is often accused of being a cold-hearted butcher of his troops. 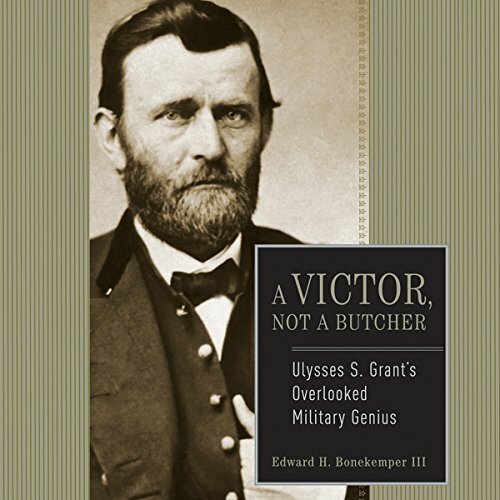 In Ulysses S. Grant: A Victor, Not a Butcher, historian Edward H. Bonekemper III proves that Grant's casualty rates actually compared favorably with those of other Civil War generals. His perseverance, decisiveness, moral courage, and political acumen place him among the greatest generals of the Civil War - indeed, of all military history. 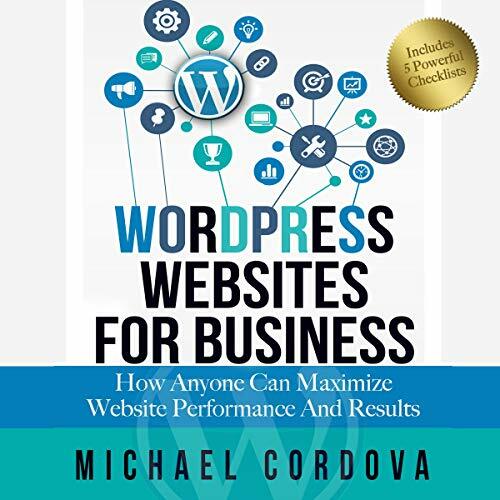 After using most of the top content management systems, and having built many custom CMS systems myself, I can say that, from my experience, Wordpress is the most effective tool available to build your company's website and bring in leads and sales for your business. However, if used incorrectly, it can actually hurt your company. 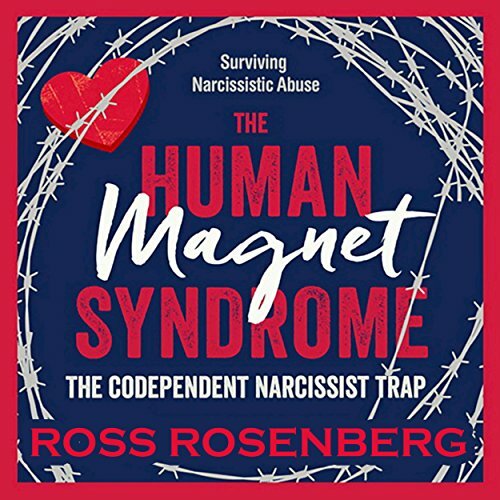 I've seen it happen and the effects can be devastating. The good news is that there's a better way. 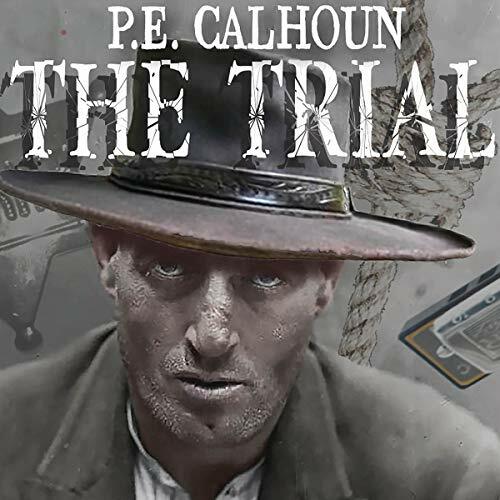 When ex-sheriff and watermelon farmer Bud Shumway agrees to help out his friend, Sheriff Hum Stocks, as a deputy for the winter, he never guesses he'll soon be deep in the rugged and wild Dolores Triangle, trying to solve not only the mystery of a skeleton wearing knee boots, but also the murder of rattlesnake-hunter and wannabe rodeo clown, Chicken Bottoms. The Real Custer takes a good hard look at the life and storied military career of George Armstrong Custer - from cutting his teeth at Bull Run in the Civil War, to his famous and untimely death at Little Bighorn in the Indian Wars. 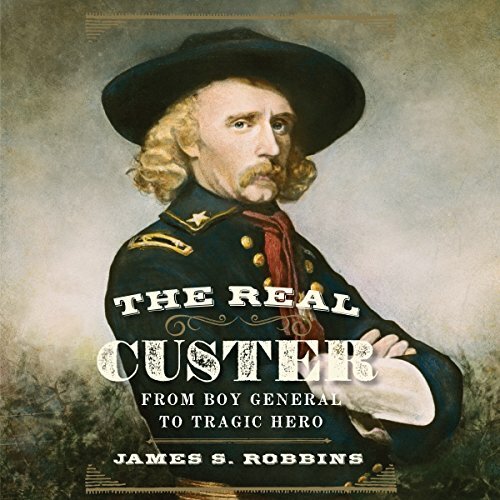 Author James Robbins demonstrates that Custer, having graduated last in his class at West Point, went on to prove himself again and again as an extremely skilled cavalry leader. Civil War Battles blow by blow. Rancher Mack Murphy has been buying up land in southwest Colorado, threatening those who won't sell, including Junior, the uncle of ex-sheriff Bud Shumway. Bud agrees to visit his uncle to help defuse things, never suspecting he would get caught right smack in the middle of Mack's murder. And it becomes the toughest case Bud's ever had to solve, as almost everyone is a suspect. 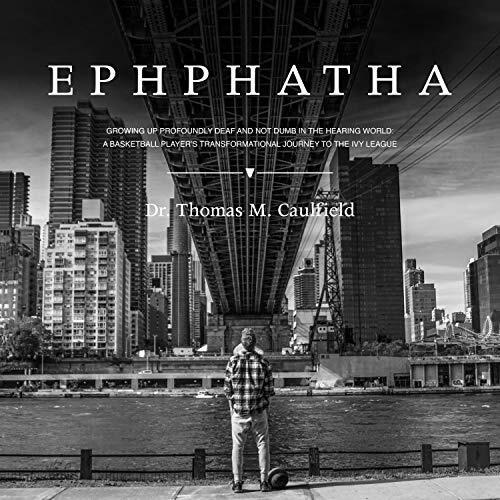 I do hope the author continues this series. 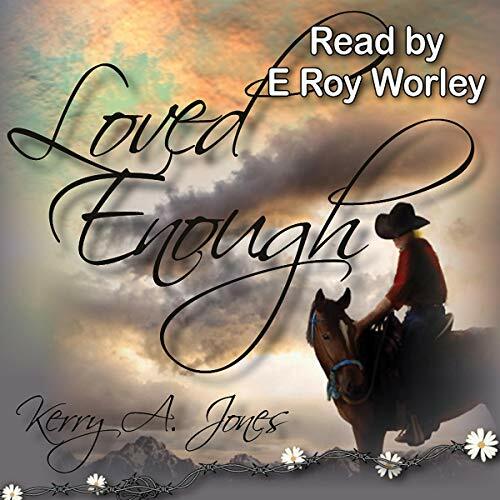 When ex-sheriff Bud Shumway and his wife, Wilma Jean, decide to vacation in a scenic Colorado town near Aspen, they never guess they'll soon be immersed in solving the murder of a famous country-western singer. 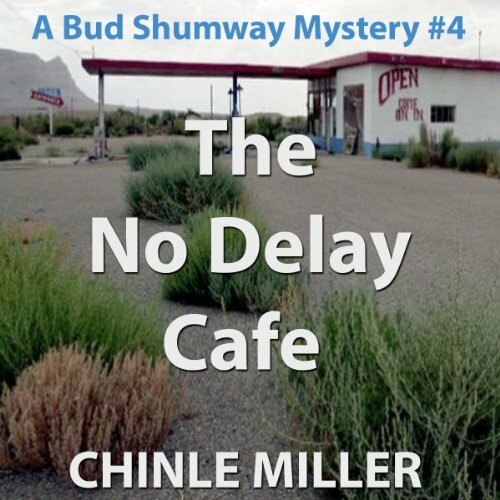 And even though Bud's bumbling replacement, Sheriff Howie, is far away in the small town of Green River, Utah, he still manages to play havoc with everyone's peace of mind when his sheriff's vehicle is stolen and he finds out he's on the wanted list of Utah's FBI. Boot Camp. Where a soldier learns the basics. Where he is equipped for the battles ahead. 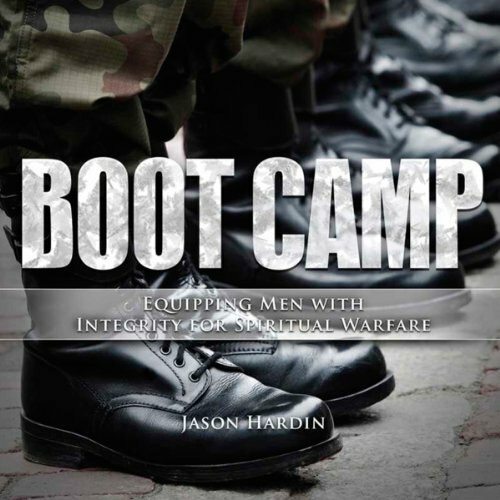 Boot Camp is where he tests his weapons and learns to fight with discipline and honor. 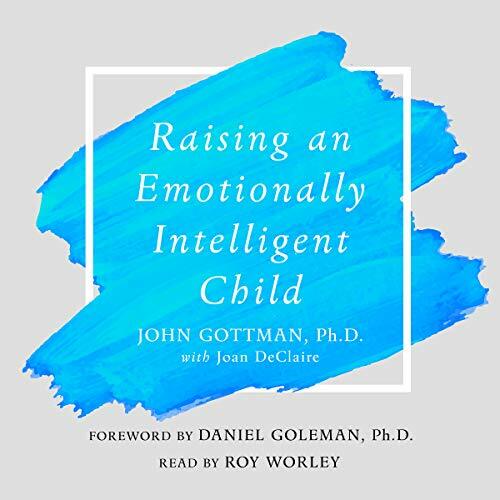 Boot Camp is where careful, deliberate time is taken to learn from the veterans of previous wars: what obstacles confronted them; where they met the enemy; most importantly, how did they succeed? 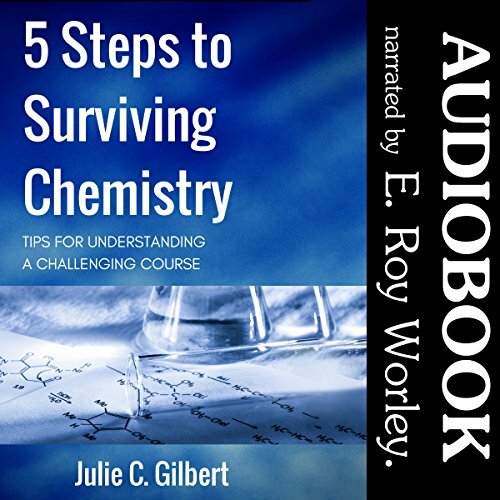 This audiobook is the Boot Camp of the new IMAGE series of books for men. 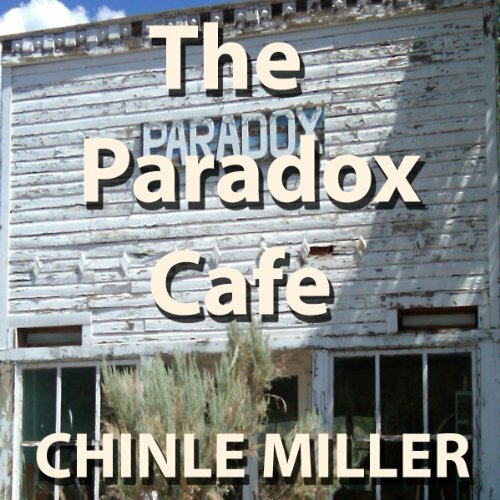 Sheriff Barley made a career out of wrongfully convicting innocent people. But just as he's about to retire, his last victim comes back to haunt him and is determined to make things right. Karma it turns out - can be deadly. Most Americans are aware that their 16th president was mortally wounded by a man named Booth at a Washington theater in April 1865. These are facts that nobody can dispute. However, a closer look at this history-changing catastrophe raises questions that have still not been fully answered. 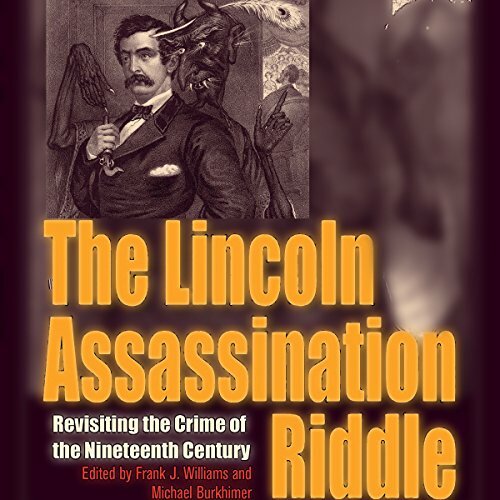 The passing of the 150th anniversary of the United States' first presidential assassination is an ideal time for students and scholars to consider these questions. 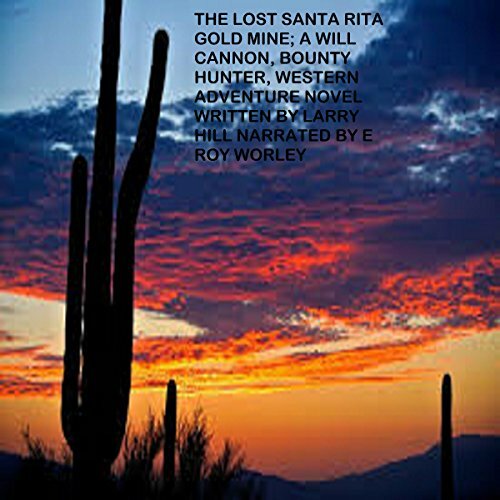 Will Cannon rides the trail to Tucson in search of the Blackman gang and the Lost Santa Rita Gold Mine. 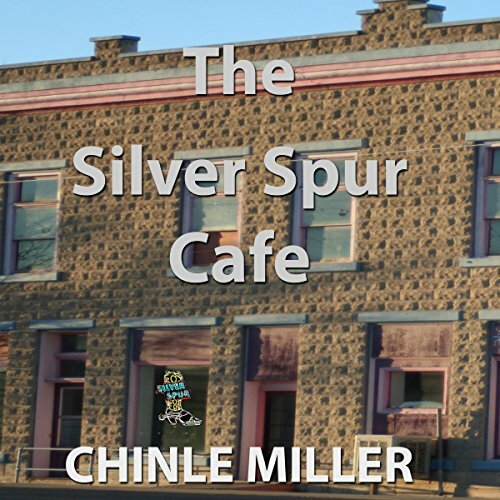 He finds renegade Apaches, Mexican bandits, and a vicious outlaw gang in Tucson, and he also finds a beautiful woman in danger. 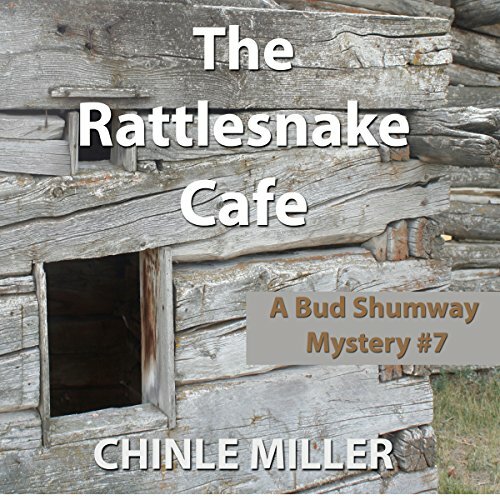 Will gets three old gold prospectors to help him fight the outlaws.